When stationed abroad, soldiers often find themselves in need of suitable transportation. To put it in other words: when your Willy's Jeep blows up a Traction Avant will have to do. But which alternative was the best? 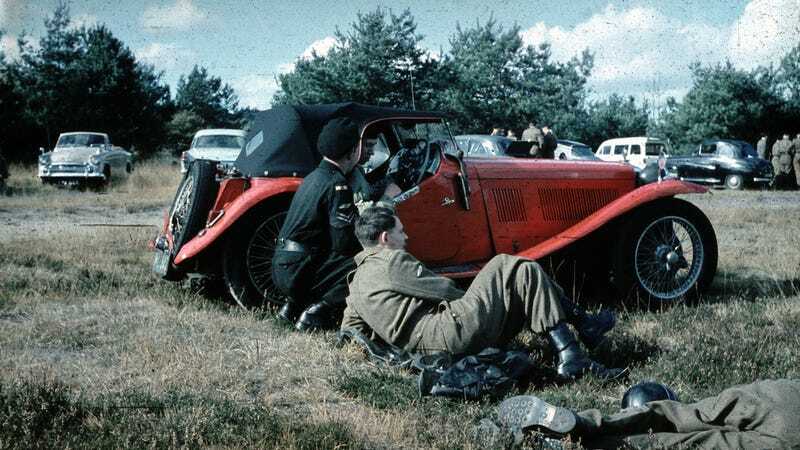 The Nazis famously used Tatra 87s until Hitler realized his officers were disappearing not due to the Czech rebels, but rather the V8 streamliners tail-happy behavior. Since WW2, we've had plenty of wars to choose from, so go ahead and show us your favorite Humvee substitute!